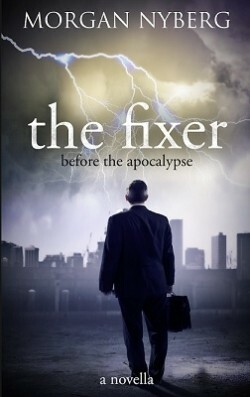 With the final chapter set in the dying city of Vancouver, THE FIXER chronicles the year leading up to the global collapse upon which the Raincoast Trilogy is based. Smith, an international problem-solver, persists in his futile duties even as the workings of our world disintegrate around him. Join Smith now for the heartbreaking final 12 months of his journey.